Luxury watches are among the assets you can use to get asset-based loans – and with lamna, getting a loan against a watch in Johannesburg is a quick, simple process. Certain physical assets, such as art and antiques, have long been considered good investments. Luxury watches fall in the same category. Kept in good condition, they may continue to gain in value over time. Luxury watches from certain, respected brands are always a good investment. Some examples of these brands are Patek Phillipe, Hublot, Rolex and Tag Heuer. 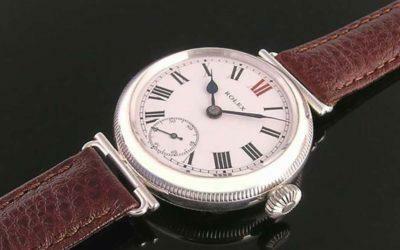 Vintage luxury watches, in particular, may be highly valued. whether you still have the original box and papers. Examples of recent loan offers for luxury watches include a R75,000 loan offer on a Patek Phillipe watch and a R200,000 loan offer on a Rolex. If you’d like to know what loan amount you can borrow against your luxury watch, contact us with information about the watch. We’ll be able to give you an initial offer on the spot. If you’d like to proceed, bring the watch into our Wynberg/Sandton branch for an evaluation. We’ll confirm an offer and, if you choose to proceed, conclude the loan agreement. Paperwork is minimal; just ensure you have a copy of your ID and proof of residence. Once the loan agreement has been signed, the funds will be transferred into your account, often before you’ve even left our offices. We’ll then take possession of your watch. 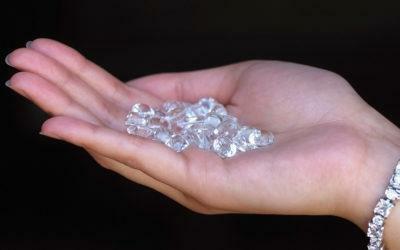 We’ll store it securely, in an access-controlled, guarded facility, for the loan period. Securing an asset-based loan against a watch involves using your luxury watch as collateral but doesn’t affect your ownership of the watch. Once the loan and agreed interest are repaid, we’ll return your watch to you, in the same condition you left it. The application process is quick, simple and transparent. At lamna, we offer fast, discreet loans against the value of a wide range of assets, from luxury watches and jewellery to vehicles or artwork. For more information about getting a loan against a watch in Johannesburg or elsewhere in South Africa, contact us on 086 111 2866 or simply complete and submit our online application form. 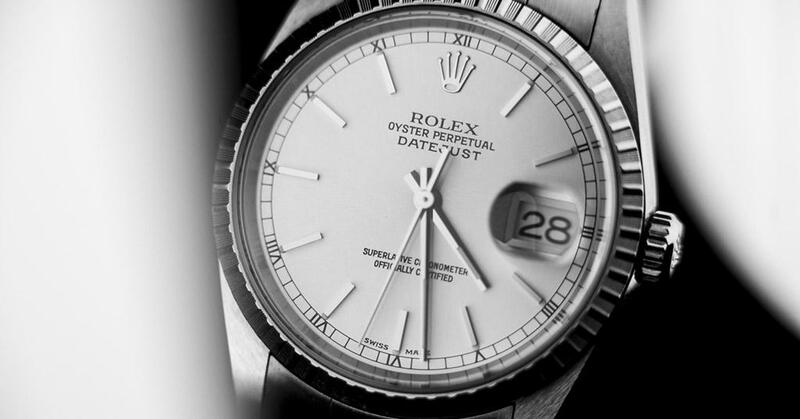 The long and interesting history of Rolex, the world’s most famous luxury watch brand. 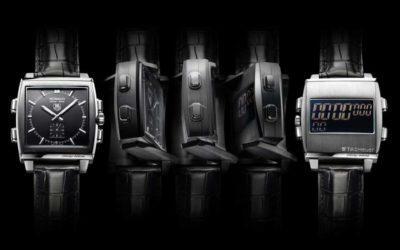 A look at some of Tag Heuer’s most coveted, stylish watches.